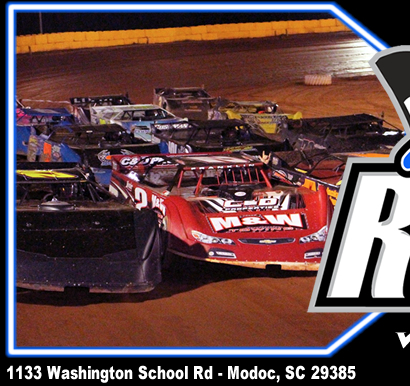 The program will be headlined by the Ultimate Super Late Models battling for a $5,022 top prize. 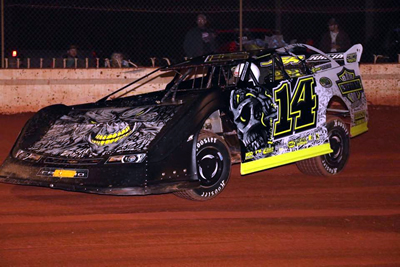 Full details on support divisions will be released in the coming weeks. 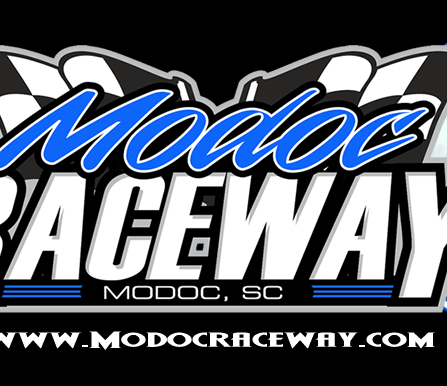 Welcome to the brand-new cyber home for Modoc Raceway, which has been launched here at www.ModocRaceway.com. 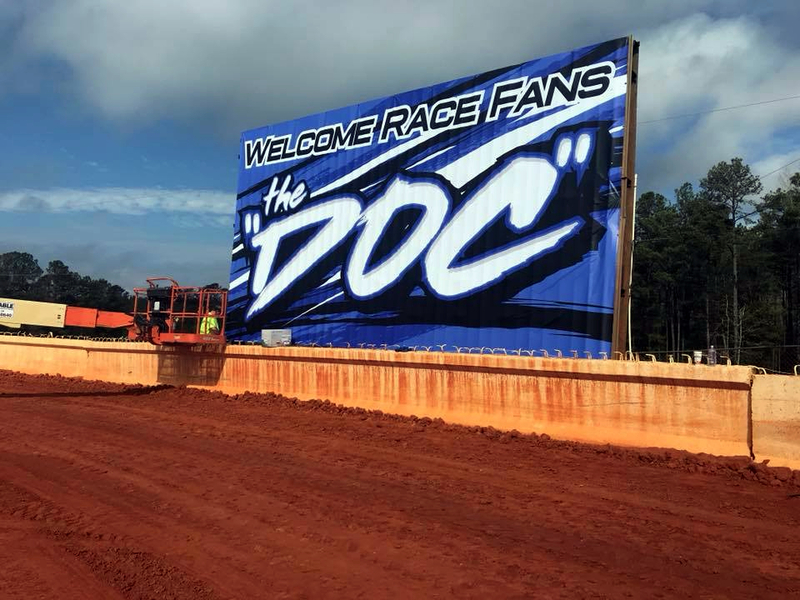 Who’s getting excited for the 2019 season at Modoc Raceway? 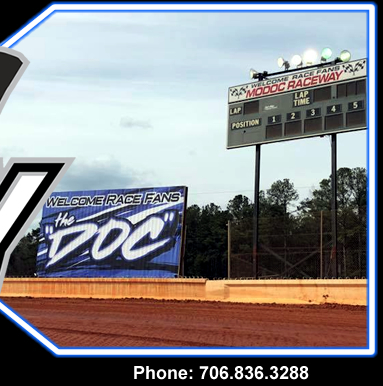 The 2019 campaign opens March 8th & 9th with the 11th Annual Modoc 100 presented by the Cart Barn, which is located at the Riverwood Town Center in Evans GA.
An Open Practice is set for Friday, March 8 with a huge day of racing planned for Saturday, March 9. 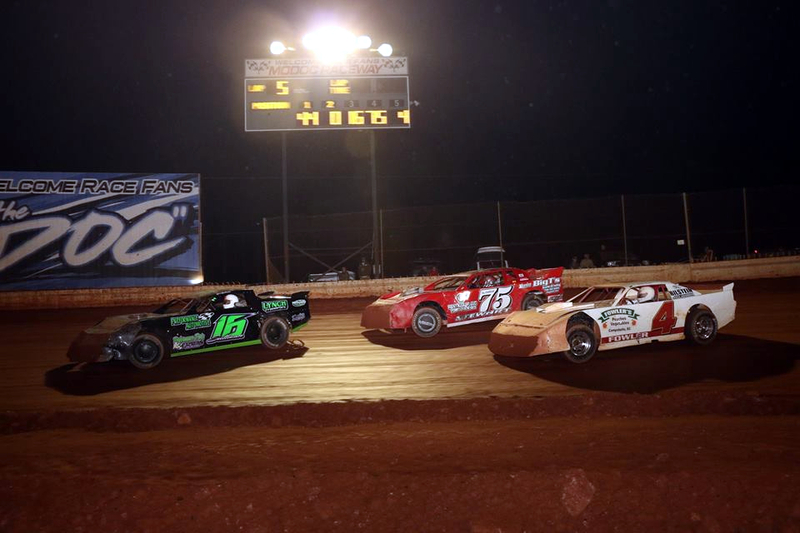 The racing action includes $5,000-to-win for the Crate Late Model class, $1,500-to-win for the 602 Late Model division, $1,000-to-win for Stock V8, $1,000-to-win for SCDRA FWD and $1,000-to-win for Super Street. 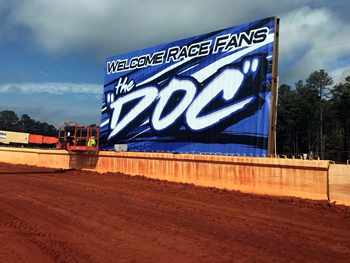 For full event details and times, please Click Here.